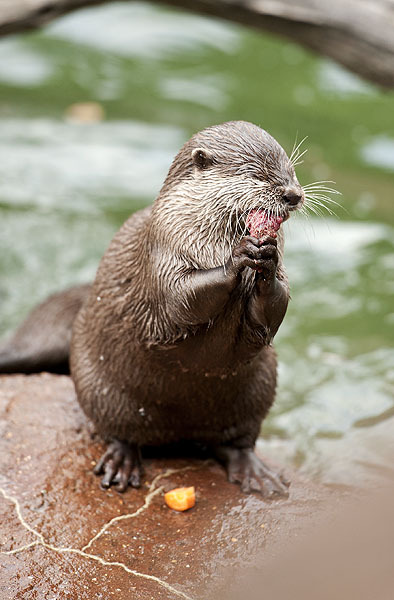 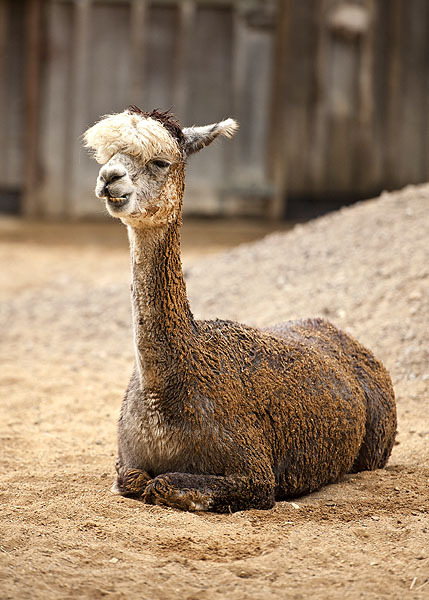 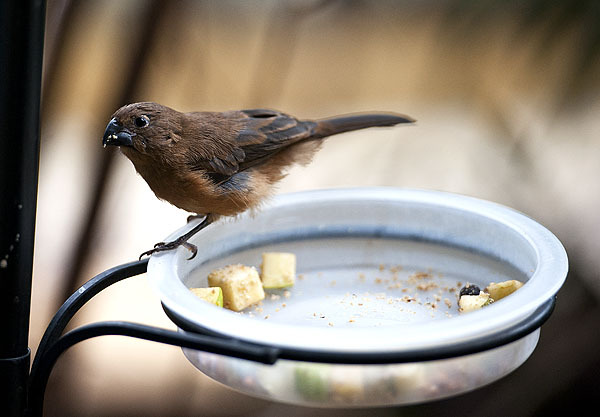 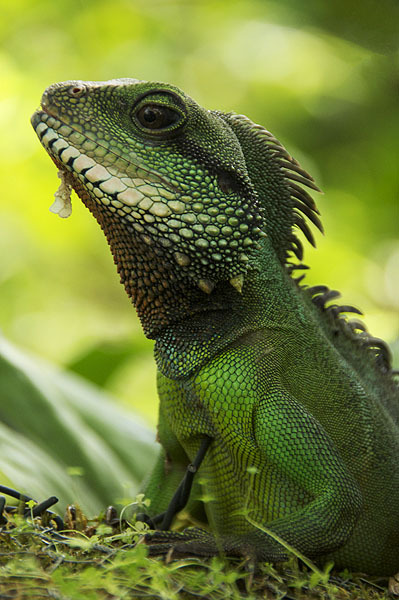 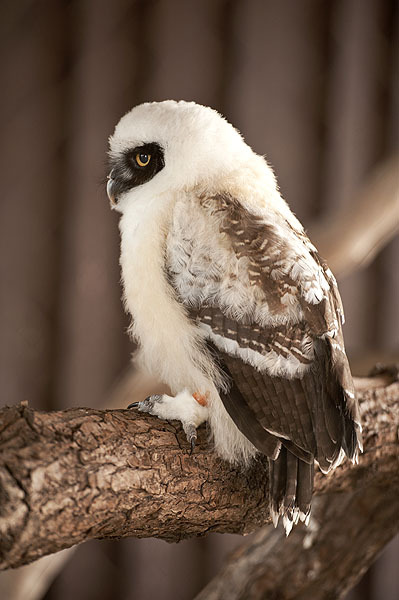 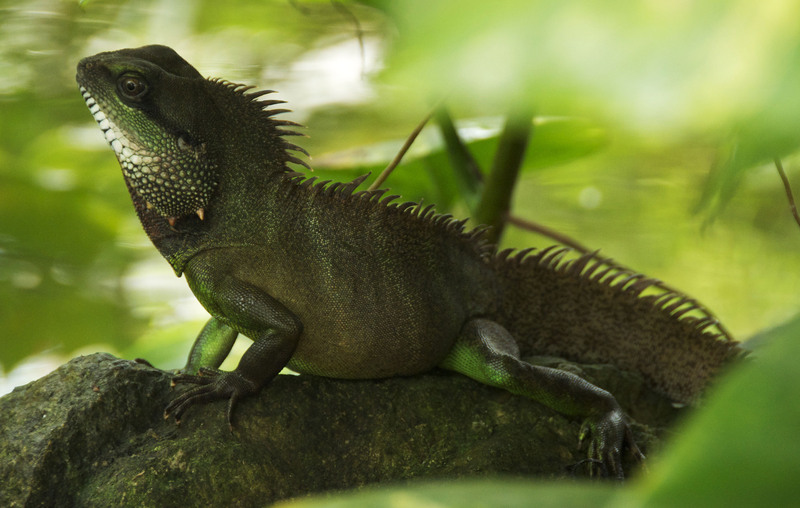 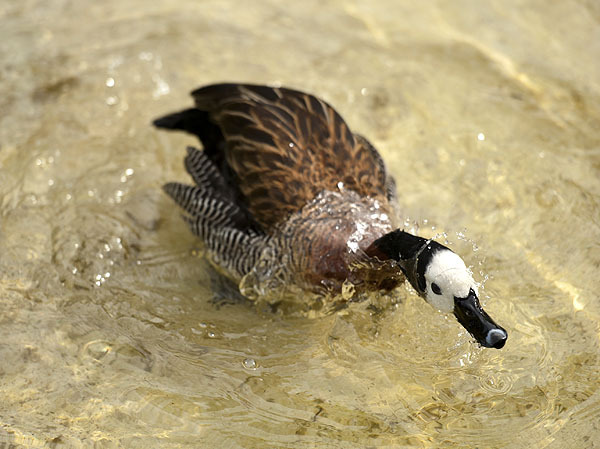 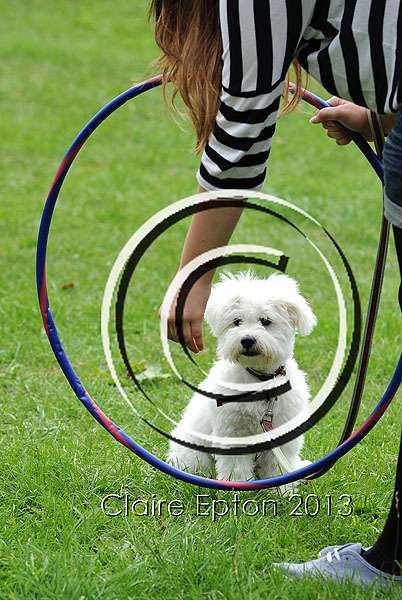 Photoshoots with pets, plus animal photography from Zoos/Wildlife Parks etc. 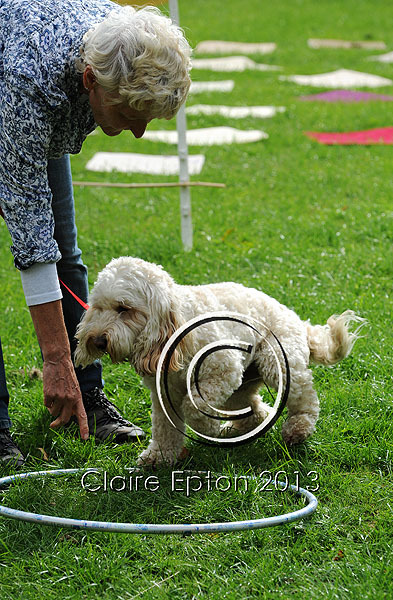 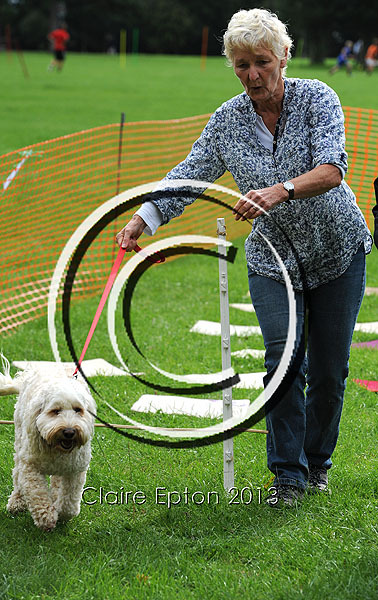 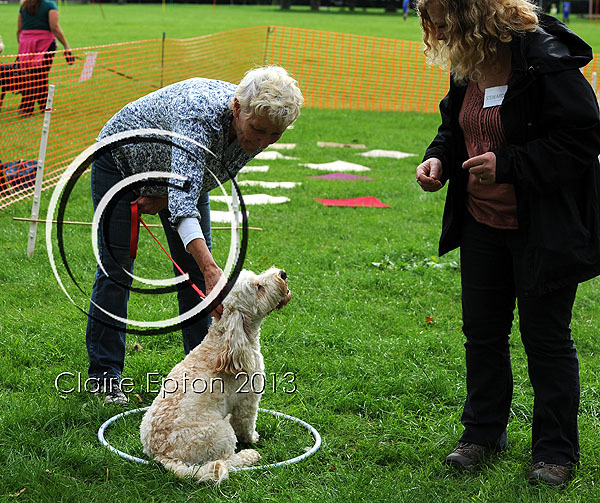 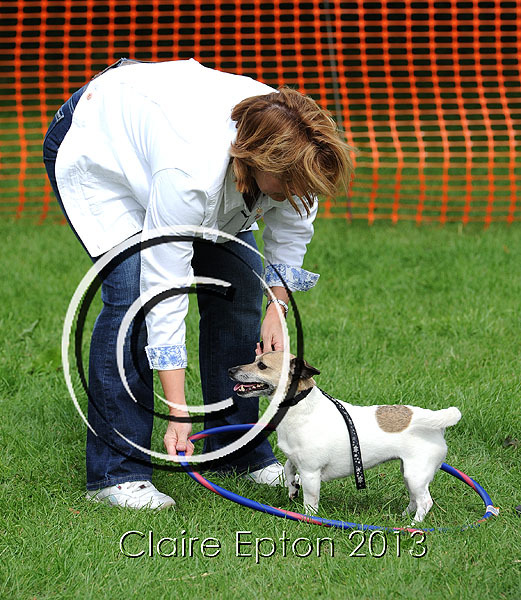 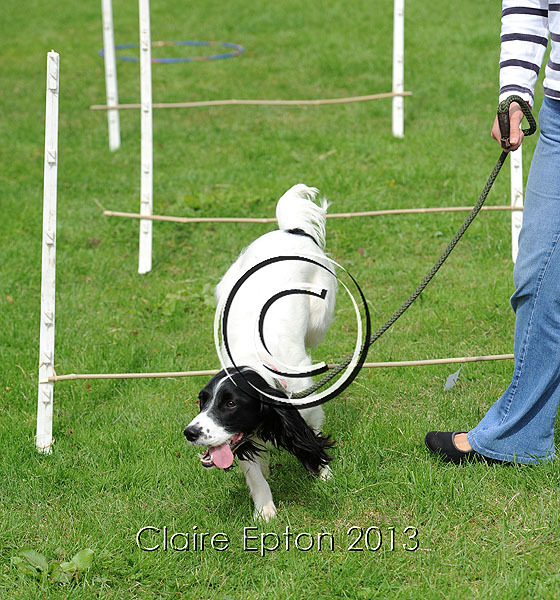 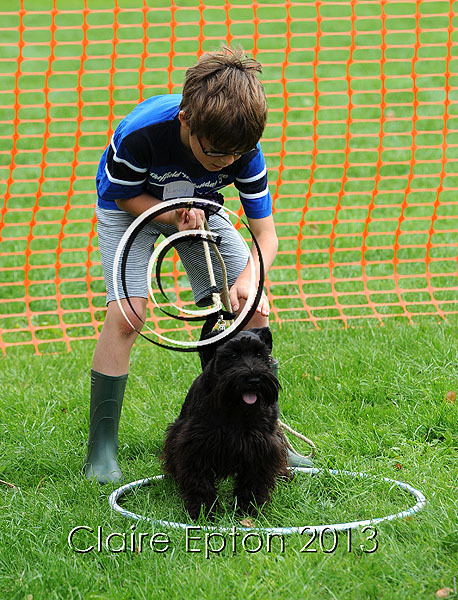 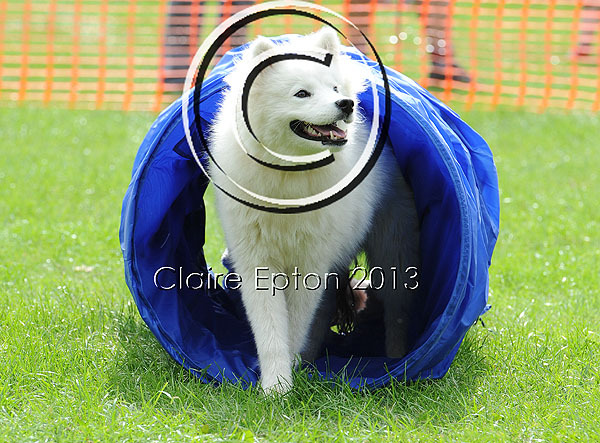 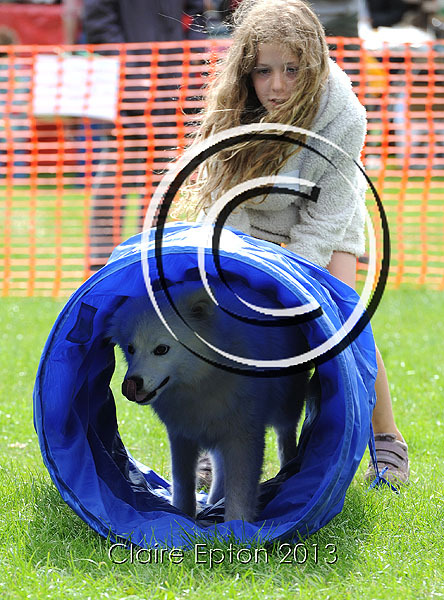 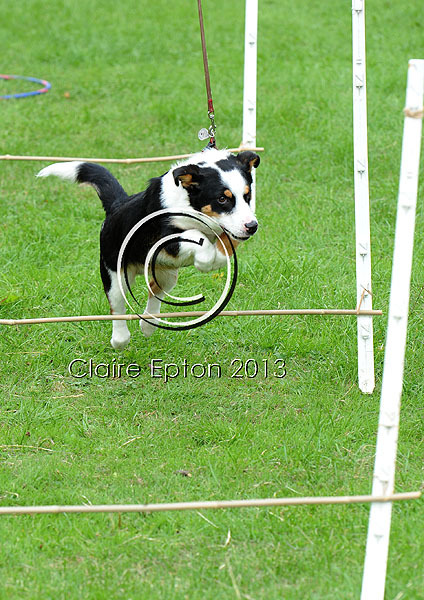 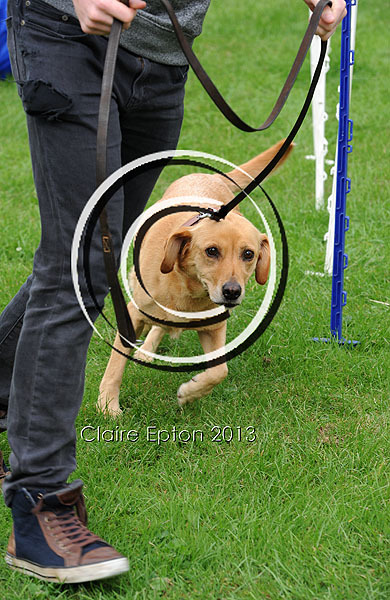 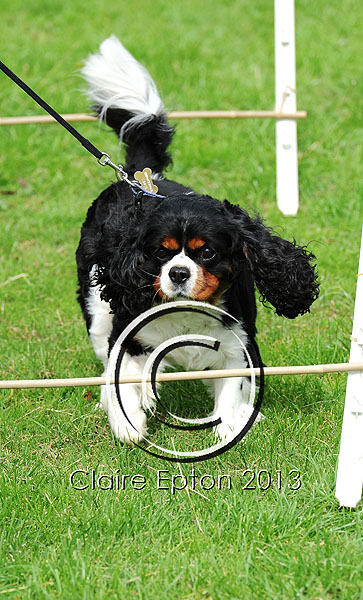 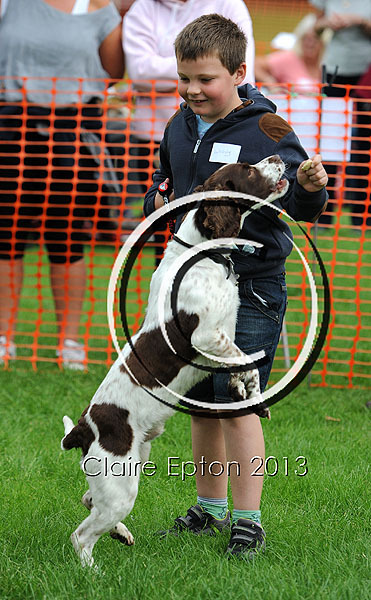 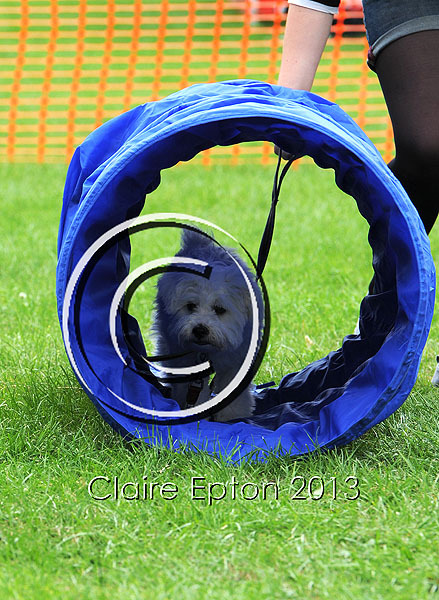 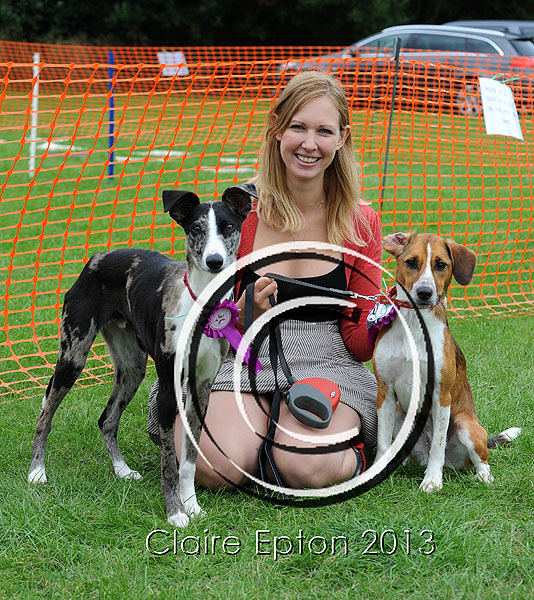 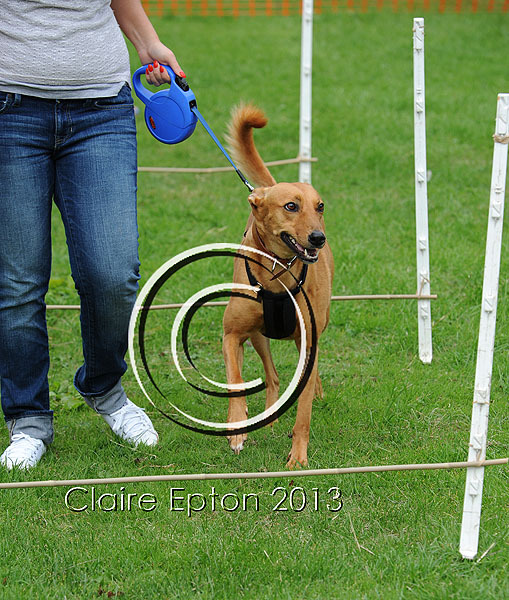 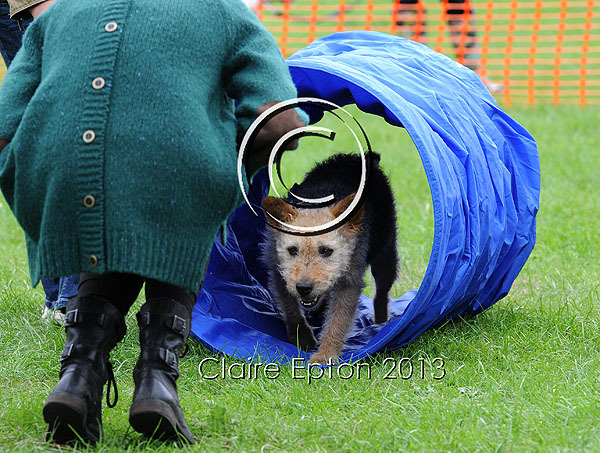 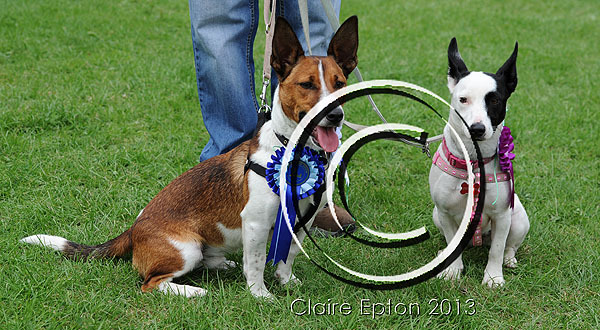 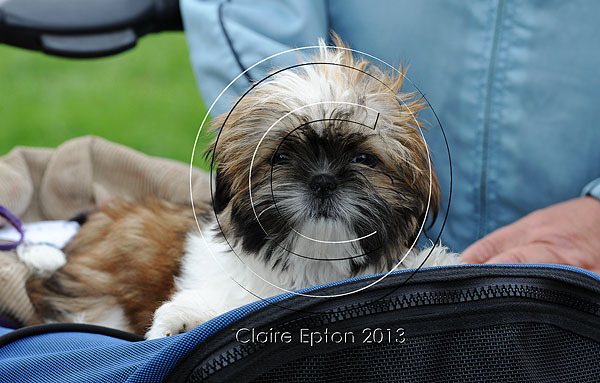 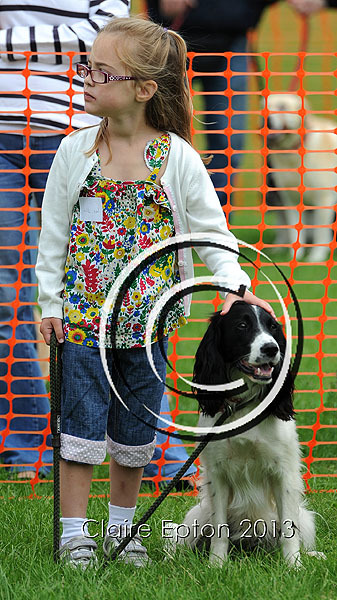 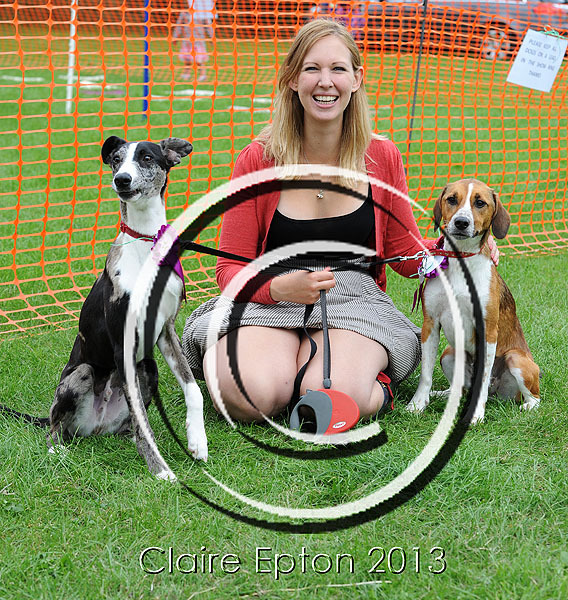 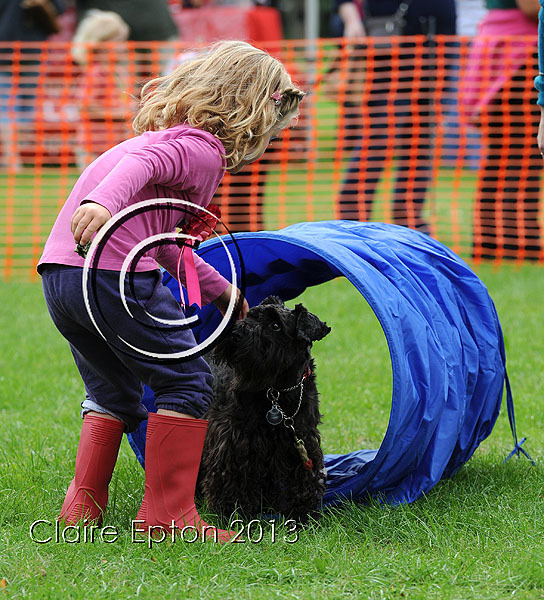 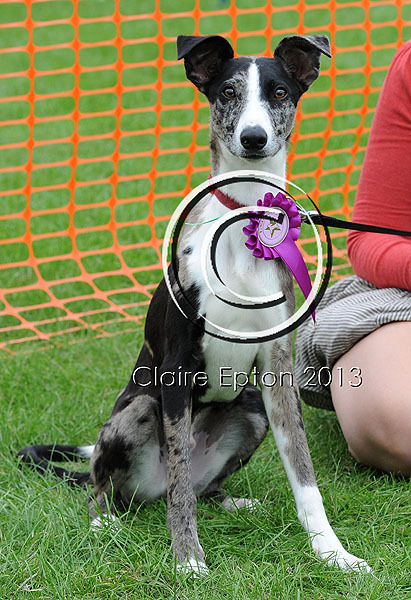 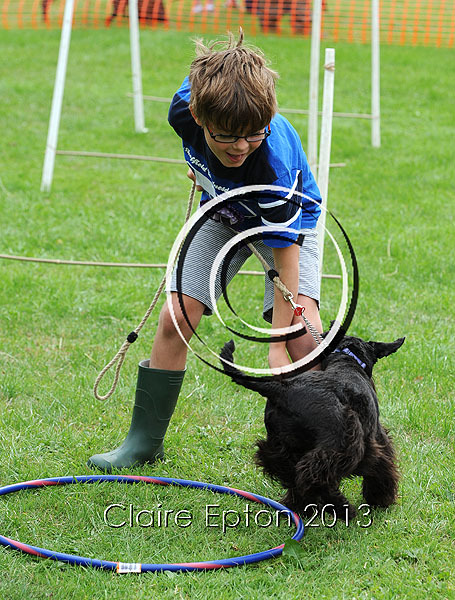 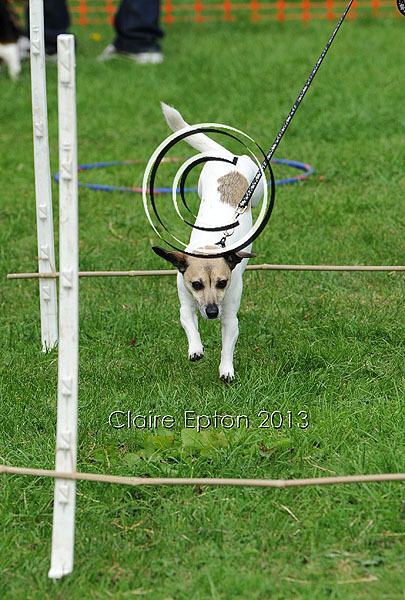 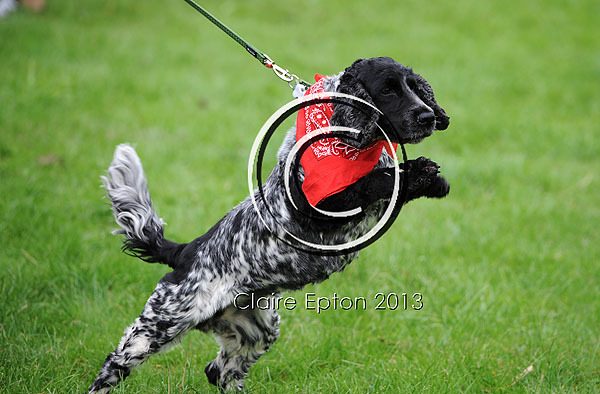 I tried my hand at photographing a Dog Show yesterday, in practice for some of the bigger Dog Agility shows coming up. 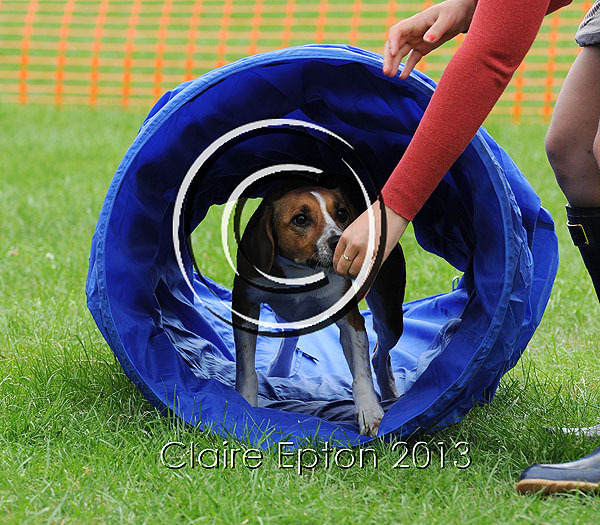 It was a little harder than envisaged due to some mischievous dogs, but definitely great fun! 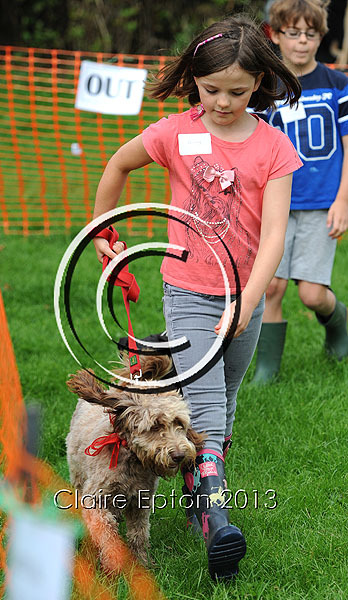 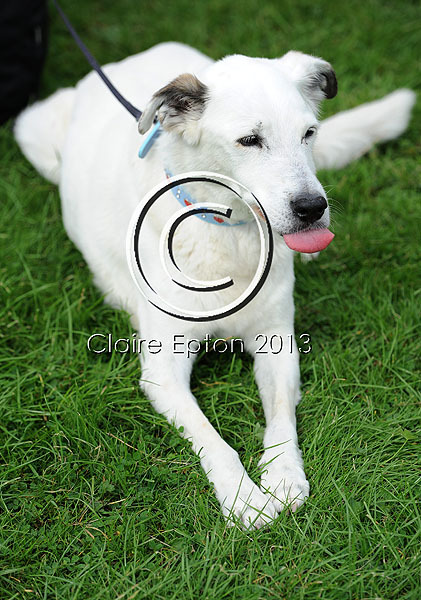 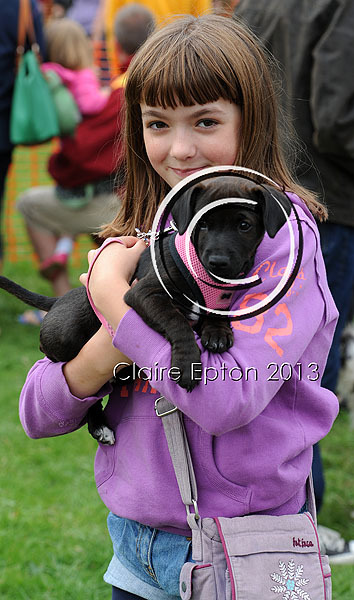 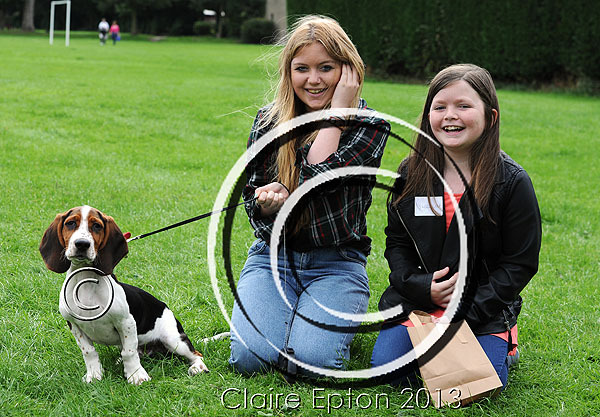 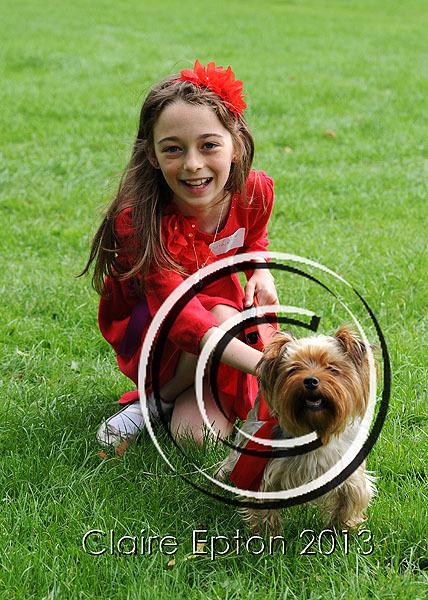 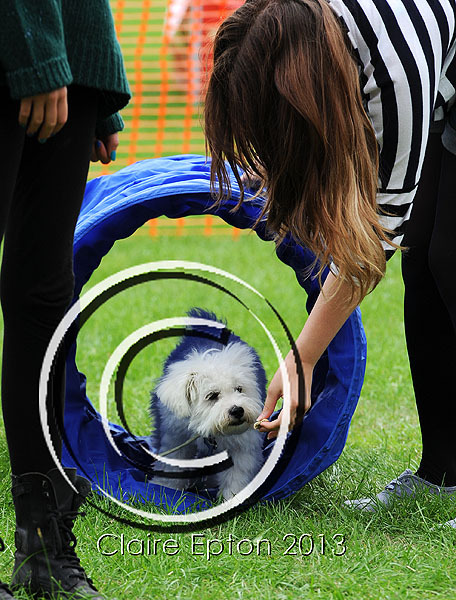 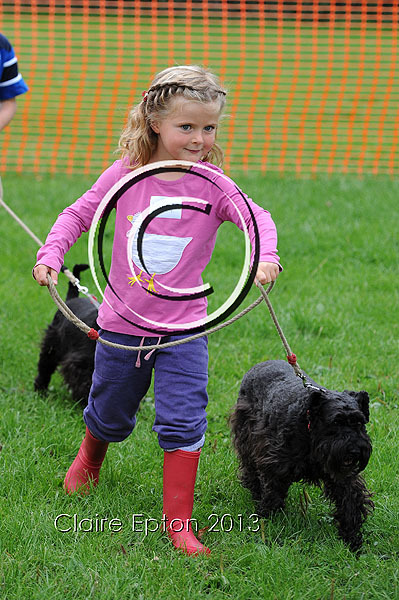 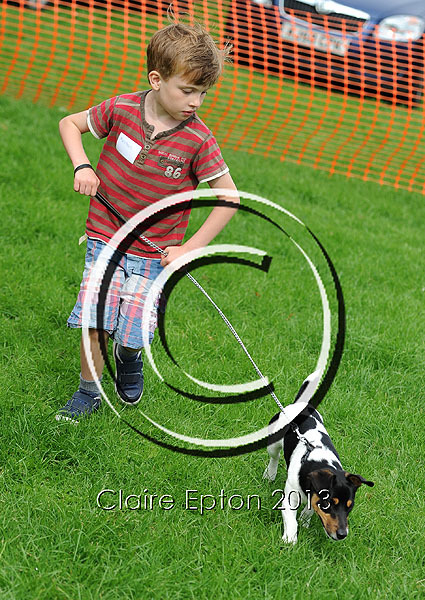 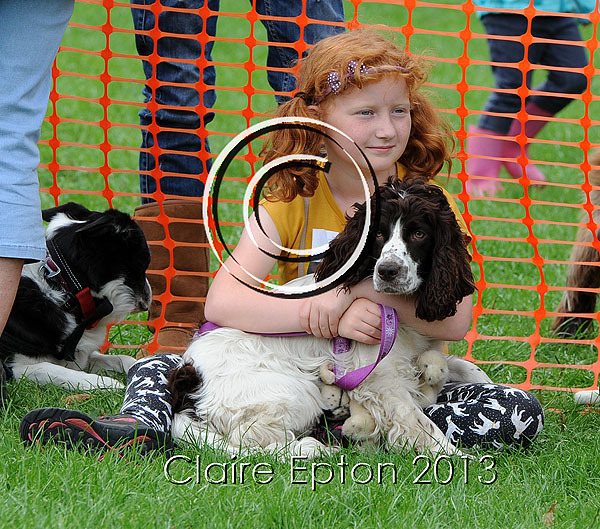 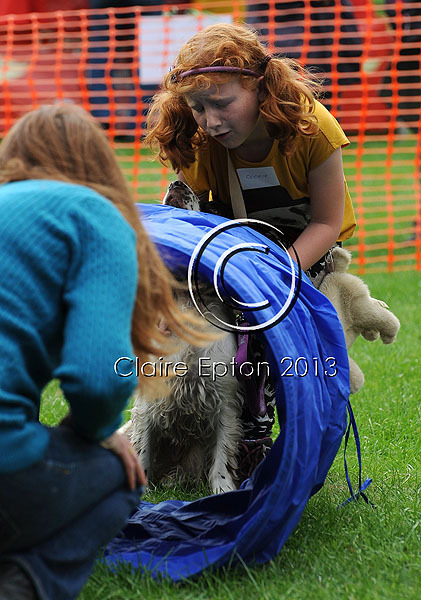 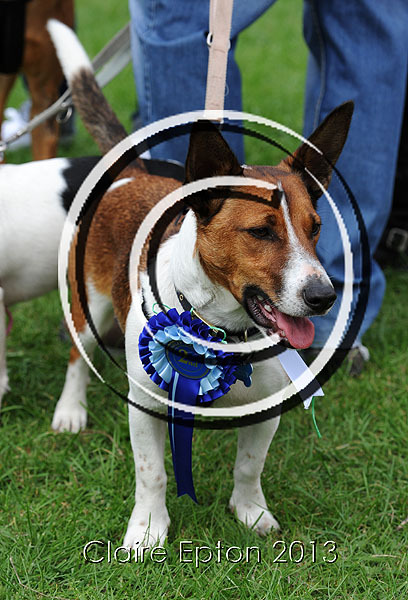 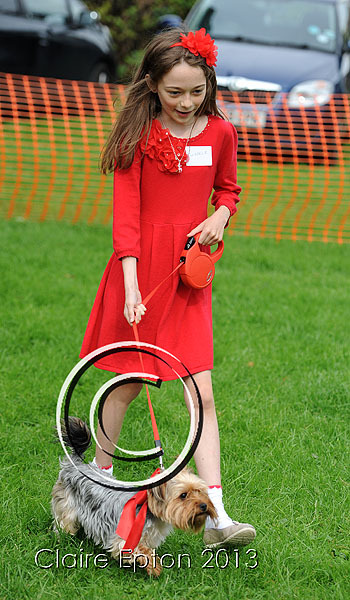 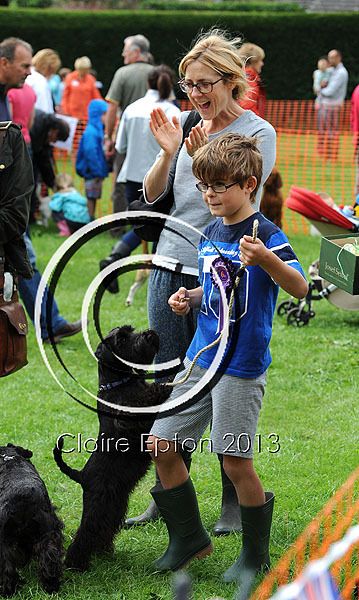 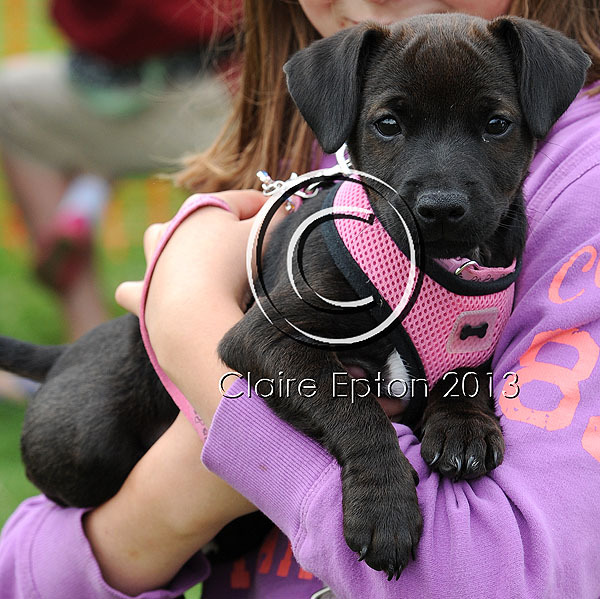 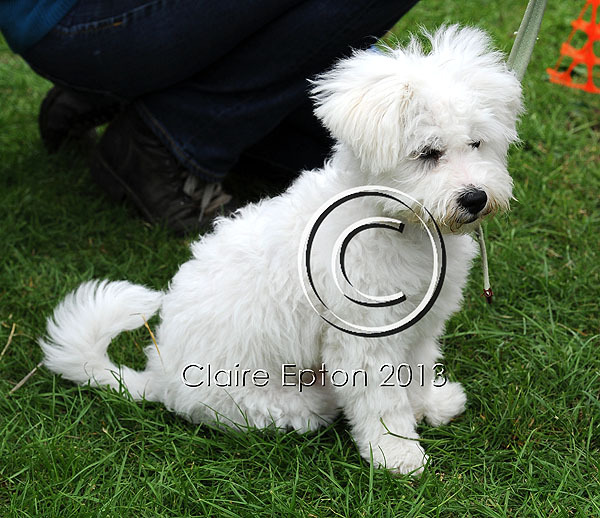 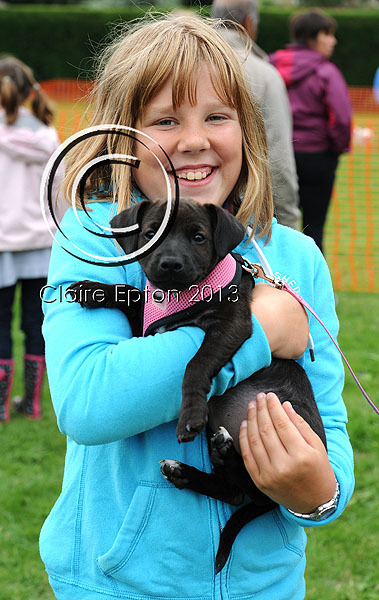 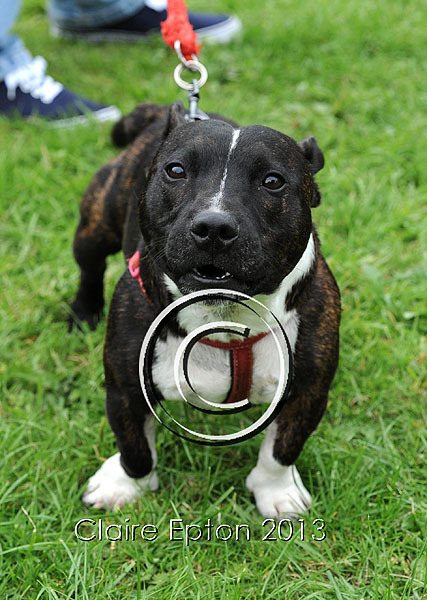 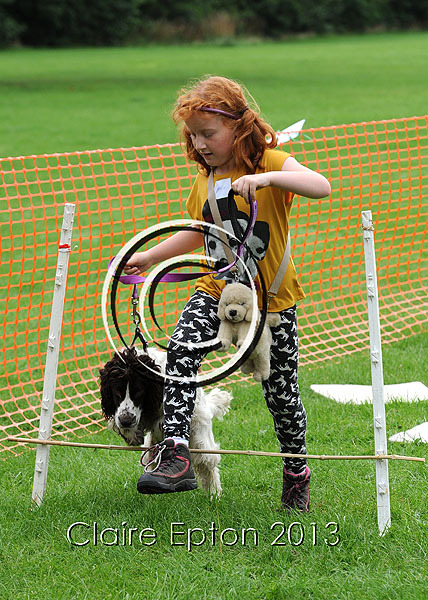 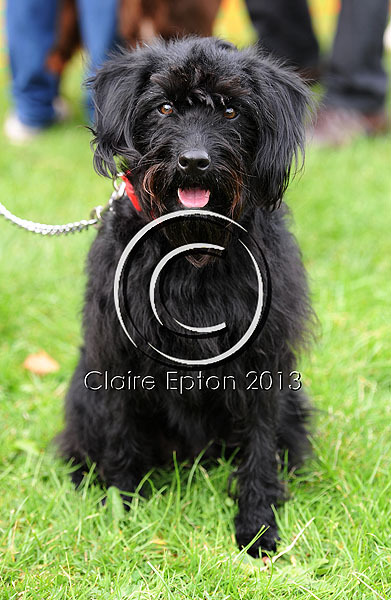 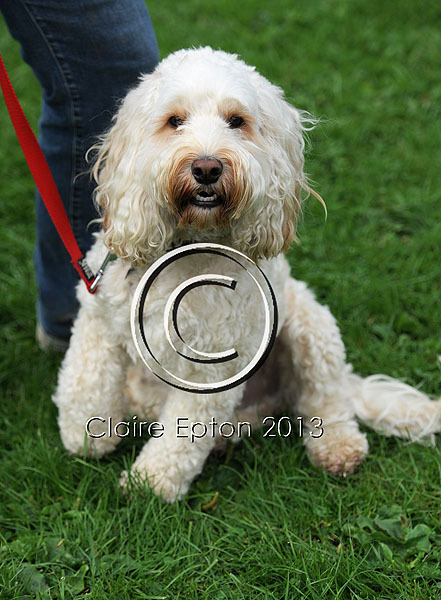 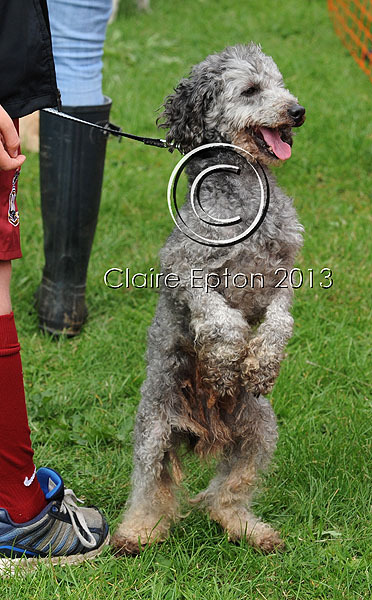 The event was supported by local dog rescue charities, and other great canine stalls. 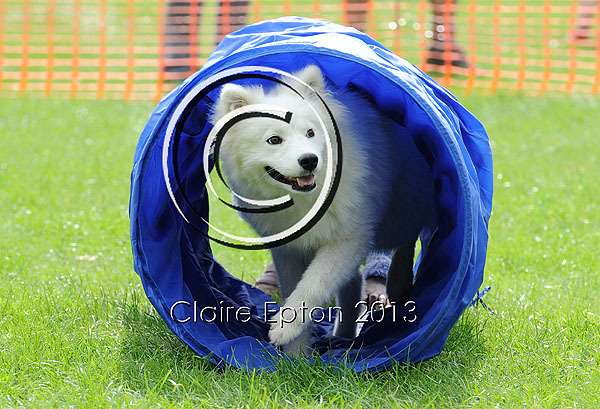 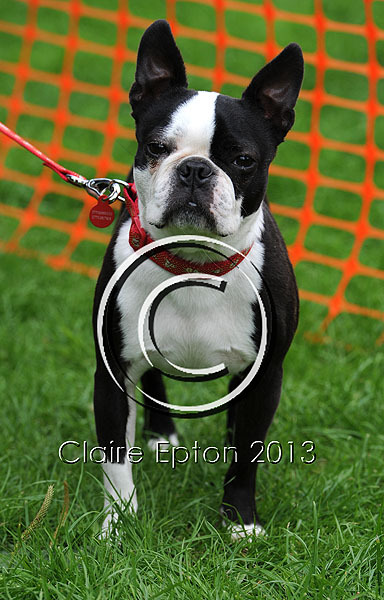 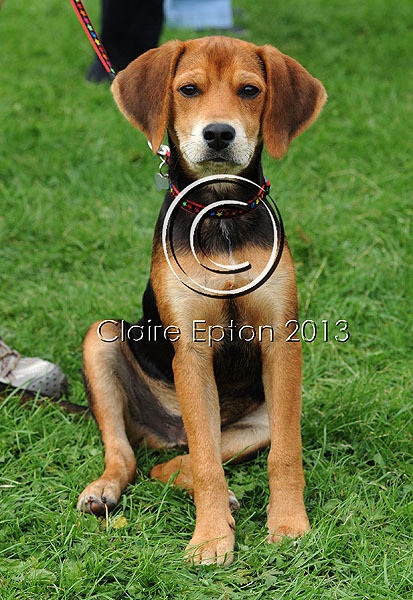 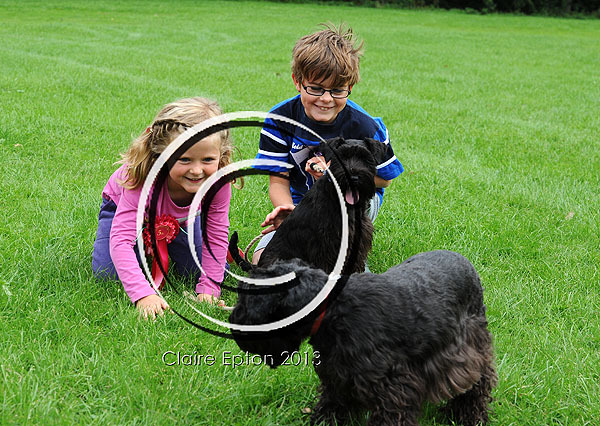 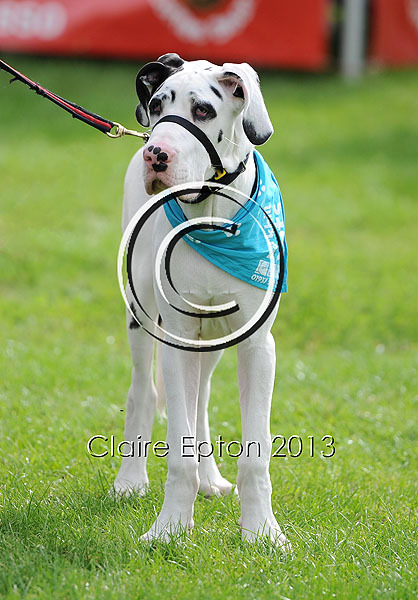 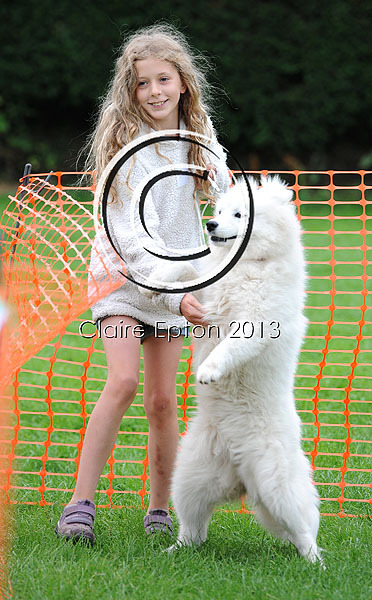 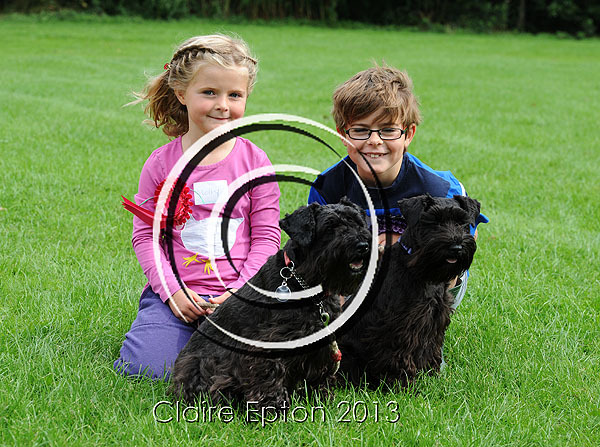 High quality gloss photos are available to buy, sized 12×8 for just £14 inc. P&P (in the UK). 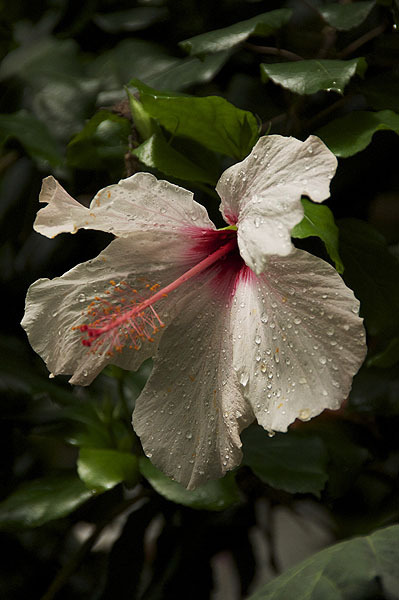 Discounts offered for multiple prints purchased, please contact me for further details. 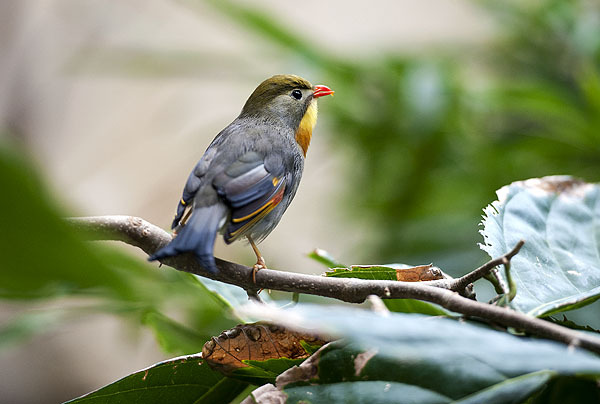 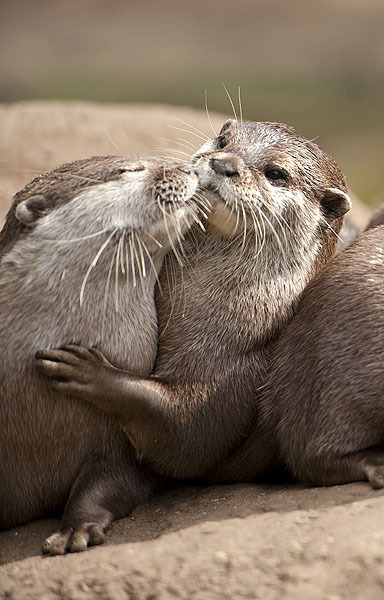 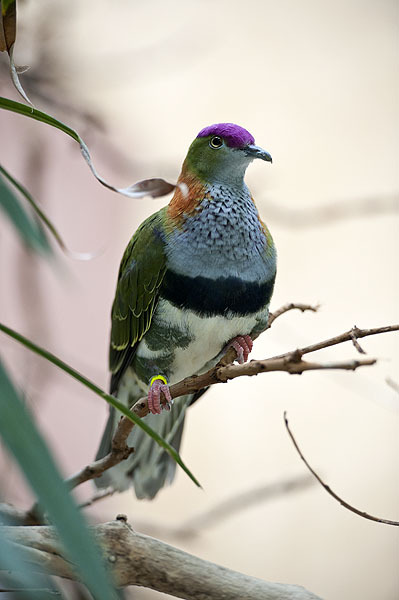 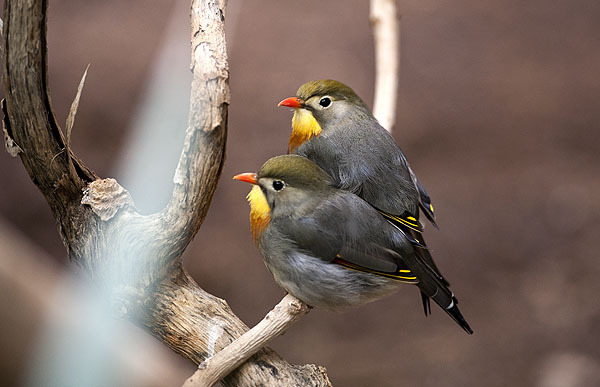 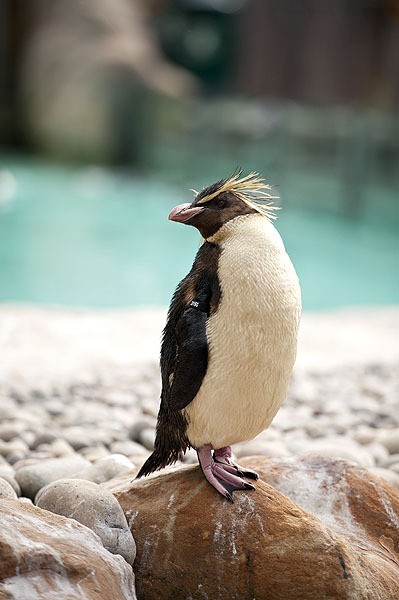 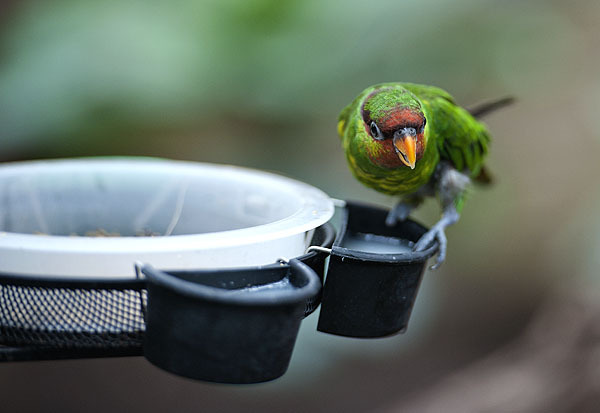 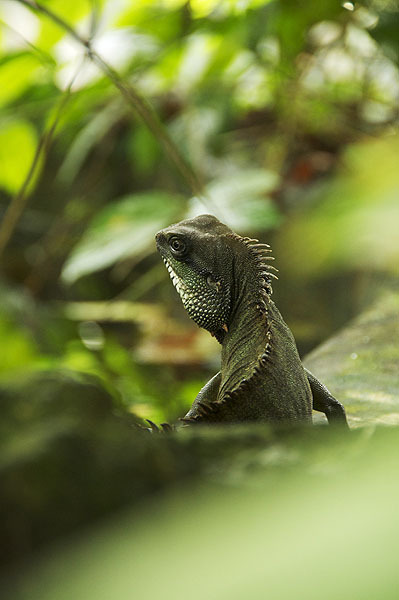 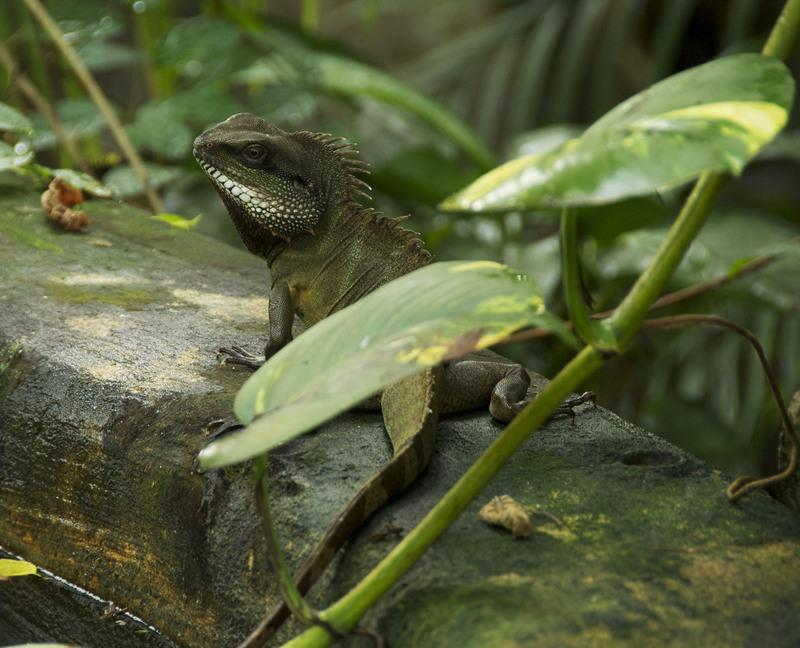 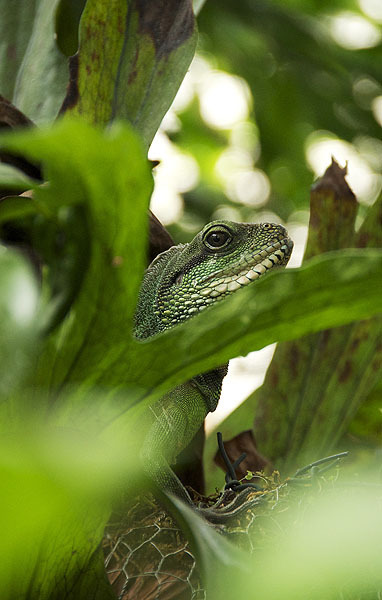 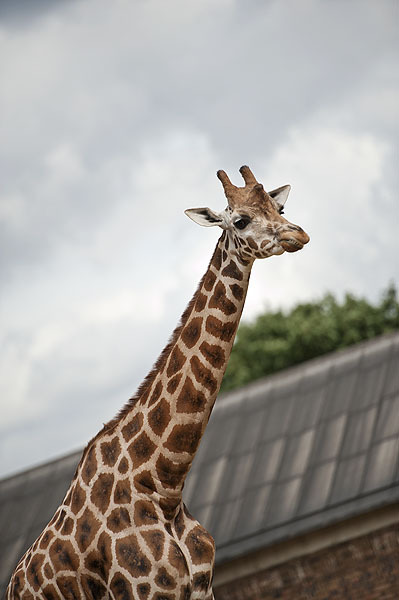 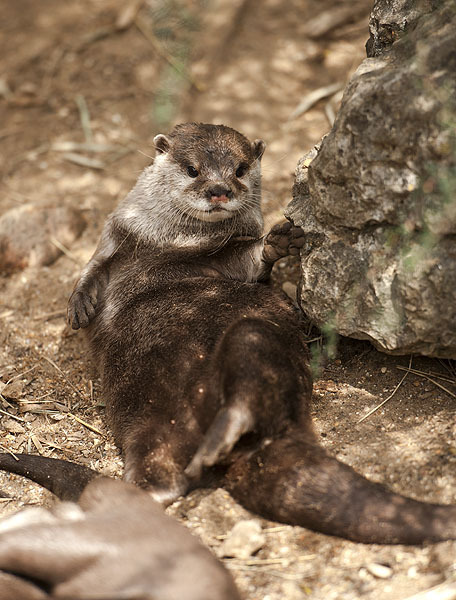 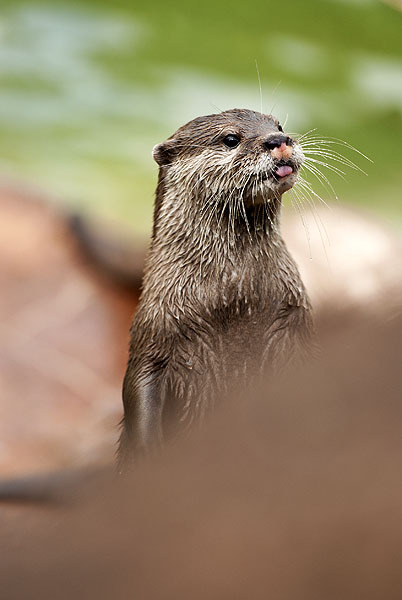 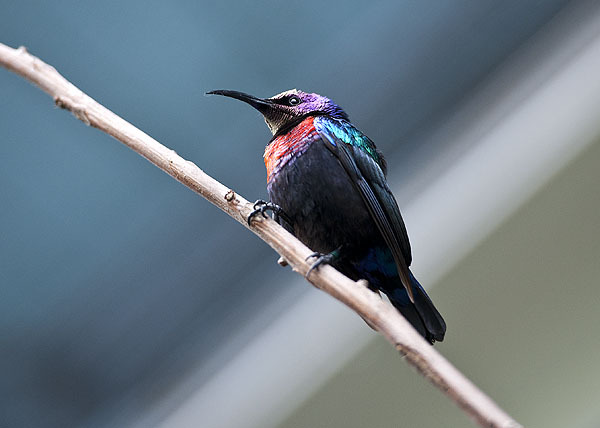 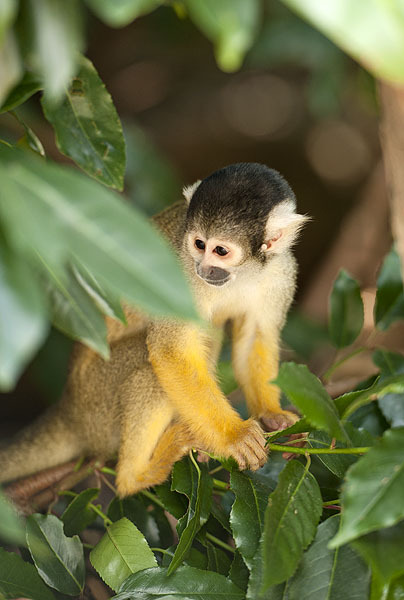 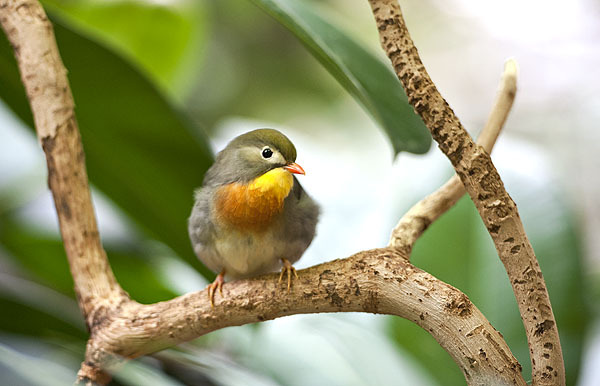 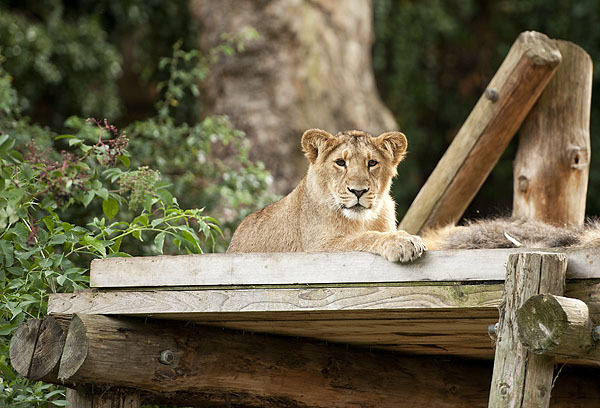 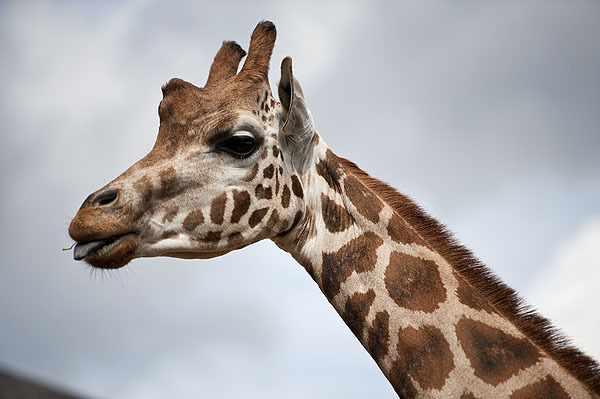 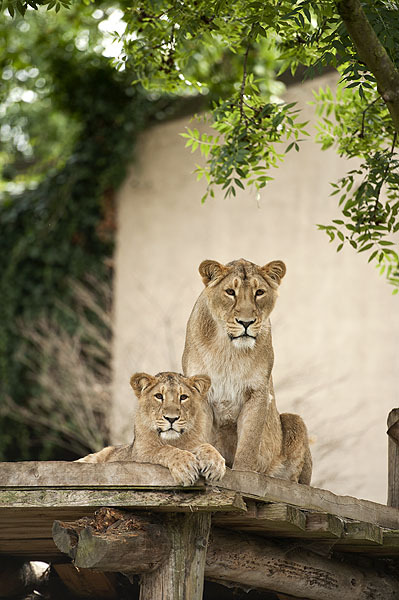 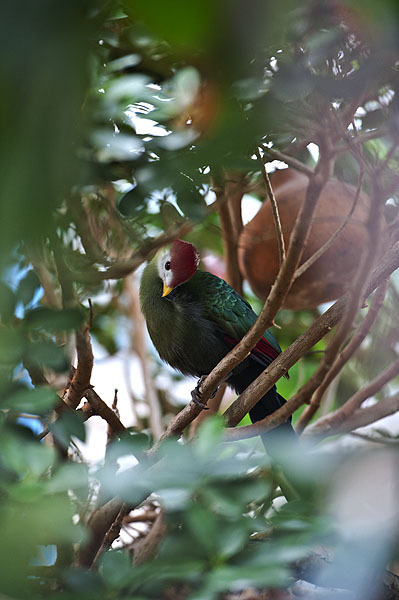 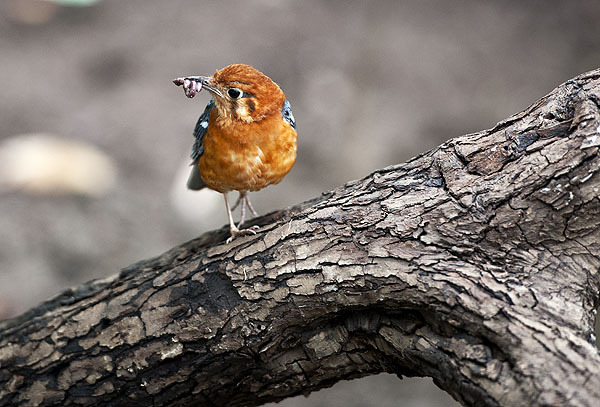 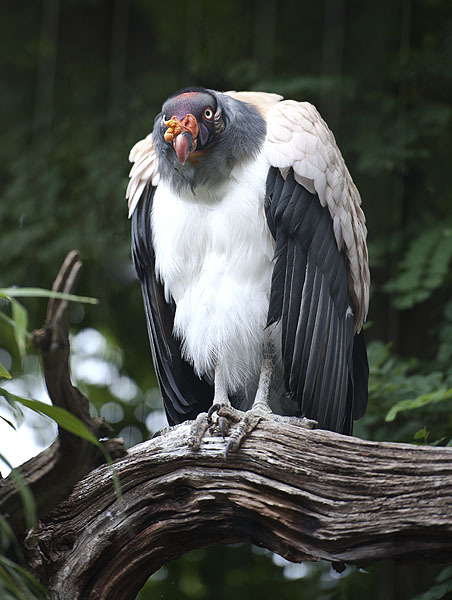 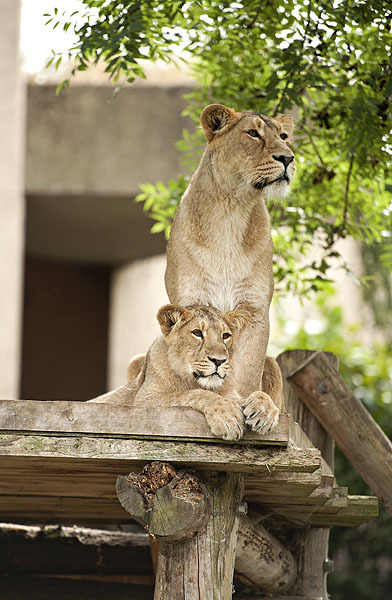 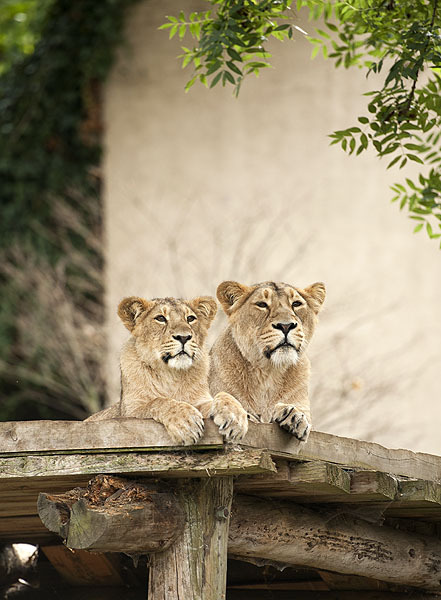 Photos below are from a recent trip to London Zoo.